In a time period where on-farm phosphorus application levels have decreased substantially and recommended conservation practices have increased in the agricultural landscape, the troubling harmful algal blooms again started showing up in the Western Basin of Lake Erie after many thought the water quality issues had been corrected decades earlier. 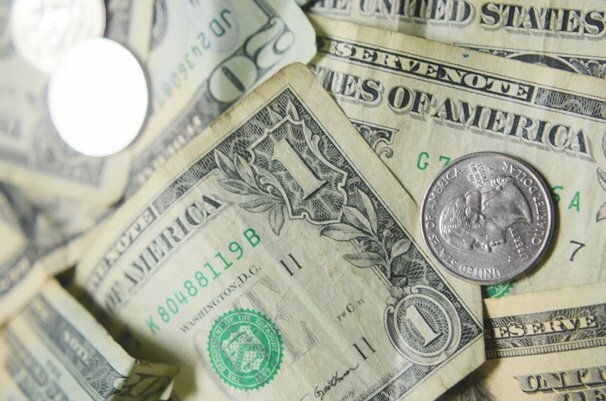 With lower prices and higher input costs in today’s soybean farming operations, some farmers are looking where to shave a few dollars off their costs of farming. Based on the calls directly from farmers on which seed treatments to use, it is not too hard to figure out where some of those savings might be coming from. This used to be general practice but there are ways to do this to be sure it really is saving farmer’s money. 1. Make absolutely sure that this seed is a candidate to use again. 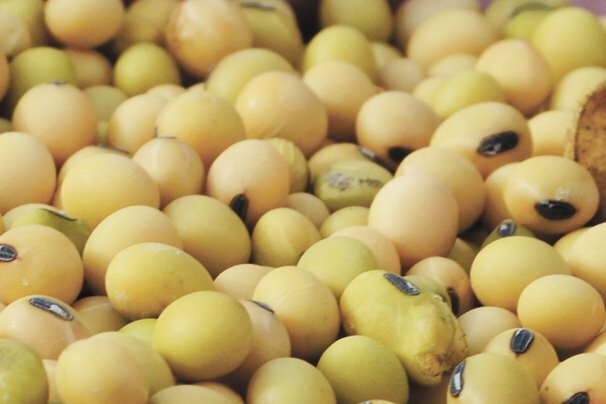 The harsh reality of the new generation of technologies that go into the new soybean varieties is that it probably takes the total profit of the U.S. soybean crop to go from discovery, development, U.S. and European government approvals, and producing that seed. Companies are forced to protect that investment and in reality — part of how we have raised the state yield average from 30 bushels per acre to 52 bushels per acre is because of these improved varieties. 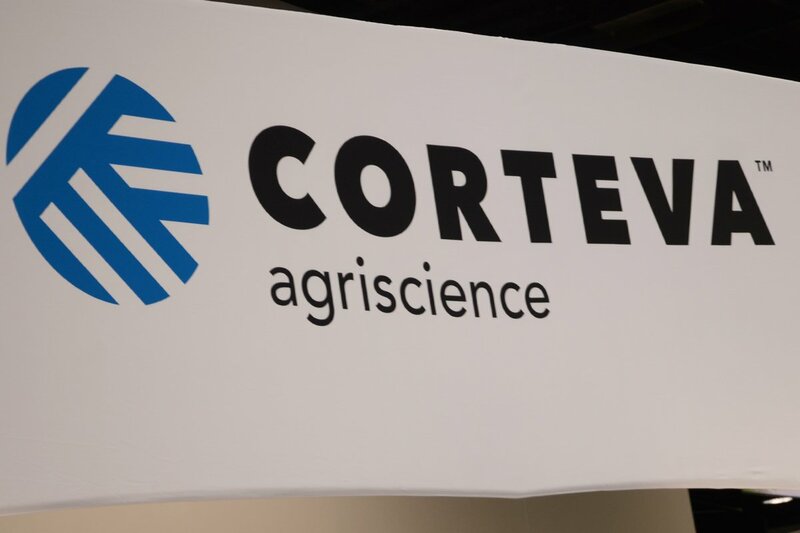 Corteva Agriscience brings together DuPont Crop Protection, DuPont Pioneer and Dow AgroSciences to create a market-shaping, standalone agriculture company with leading positions in Seed Technologies, Crop Protection and Digital Agriculture. By voice vote, the U.S. Senate confirmed the nomination of Iowa Secretary of Agriculture Bill Northey to the position of USDA Under Secretary for Farm Production and Conservation. Northey has been serving as Secretary of Agriculture for Iowa and the confirmation is generally viewed as a big win for agriculture and renewable fuels. “After a needless four-month delay, farmers across the country will be well-served with Bill Northey finally on the job at USDA,” said Kevin Skunes, president of the National Corn Growers Association (NCGA). The confirmation came at a very critical time for the Renewable Fuels Standard (RFS) in the ongoing debate over Renewable Identification Numbers (RINs). Renewable fuel opponents have been pushing for capped RIN values, claiming the costs are too high for refineries. “Today in Washington President Trump, officials from USDA and EPA, and Senators met to discuss issues affecting the RFS. There was no deal cut at this meeting. The letter to the President disputes the recent claims made by an East Coast refinery that the RFS is to blame for their recent bankruptcy. Applying crop nutrients when they are not needed is costly, especially in the current farm economy and harmful to the environment. Conversely, not applying enough fertilizer will cause a reduction in crop yield causing a decrease in profitability. 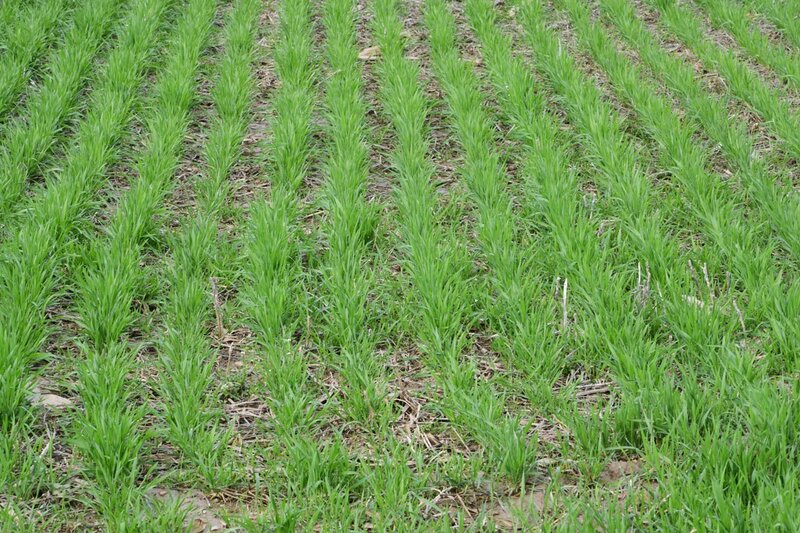 Cover crops are important to soil health, but how do you make them work? There are many options, what is the best option for your operation? Is soil health important? These questions along with nutrient management will be addressed at the upcoming meeting entitled: “Improving Your Bottom Line With Nutrients and Cover Crops”. The meeting will be held March 13, 2018 from 9:15 AM to 3:40 PM at the Eagles in Wapakoneta (25 E. Auglaize St.). Topics that will be discussed include: Basics of Cover Crops, Cover Crops for Forages, Making Cover Crops Work, Nitrogen and Gypsum Research Results, Nitrogen and Phosphorus Management and Management of Micronutrients. Speakers include: Alan Sundermeier, Allen Gahler, Mike Dailey, Joe Nester, Greg LaBarge, and Harold Watters. 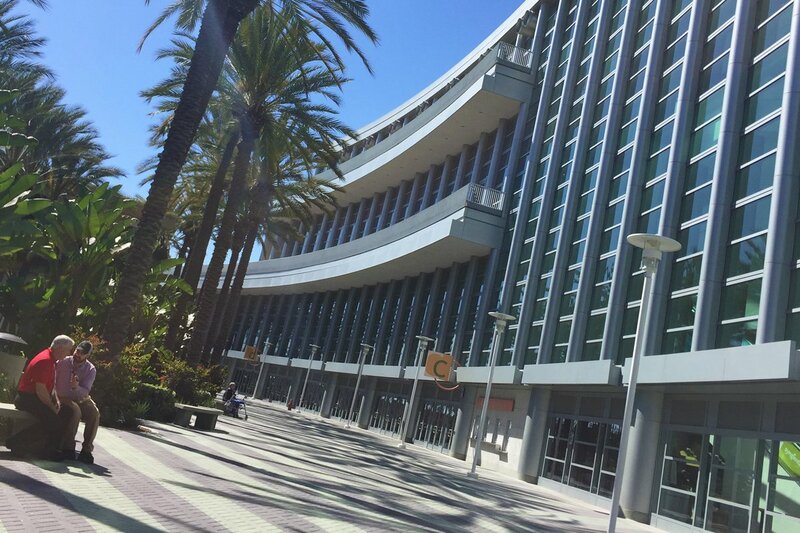 Farmers from around the nation are gathering in Anaheim, Calif. this week for the 2018 Commodity Classic to find the answers, ideas, innovation, technology, equipment and expertise that can make a powerful difference on their farms while also setting policy for their national commodity organizations for 2018. Established in 1996, Commodity Classic is America’s largest farmer-led, farmer-focused convention and trade show, produced by the National Corn Growers Association, American Soybean Association, National Association of Wheat Growers, National Sorghum Producers, and Association of Equipment Manufacturers. Visitors to this year’s Commodity Classic get to enjoy the event’s massive trade show and hear from speakers including U.S. Secretary of Agriculture Sonny Perdue, the Hefty Brothers, the nation’s highest yielding farmers, and many other industry experts. Last night events kicked off with some committee meetings, state caucuses, issues briefings, and the National Corn Growers Association Corn PAC. “Money that we raise for the PAC will be used to promote agriculture and to get our word out as we educate legislators about the importance of agriculture and the importance of corn growers to help ensure the status of our industry in the United States,” said Gene Baumgardner, chairman of the NCGA CornPAC Committee and a farmer from Jeffersonville, Ohio. Which number is closest to your total direct and overhead cost of production per bushel of corn: $3.08, $4.17, or $6.21? Do you know? Forty-two farms completed their 2016 farm business and crop enterprise analysis in 2017. Farm size ranged from 40 to more than 1,900 acres.The four lowest cost producers averaged $3.08 per bushel, the median COP was $4.17, and the four highest cost producers averaged $6.21 per bushel. Only the high 20% of these corn enterprises generated a positive net return for corn. For the other 80%, the personalized benchmark reports they receive helped them identify strengths and areas of opportunity in each crop enterprise. The highest cost producers will know if their costs were high compared to previous years due to weather or other yield-depressing event or if these numbers are “normal” and are waving a big red flag. Combining the real-numbers information from enterprise and benchmark reports with production information gives each farm manager powerful information to make positive changes. 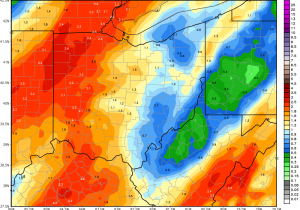 Ohio’s current annual average is 42 inches, up 3 inches from the 39-inch average in the 20th century, Wilson said. Three inches may sound like just a drop in the, well, bucket, but “the problem is the intensity at which the rain is falling,” Wilson said. The additional 3 inches aren’t spread across the entire year. 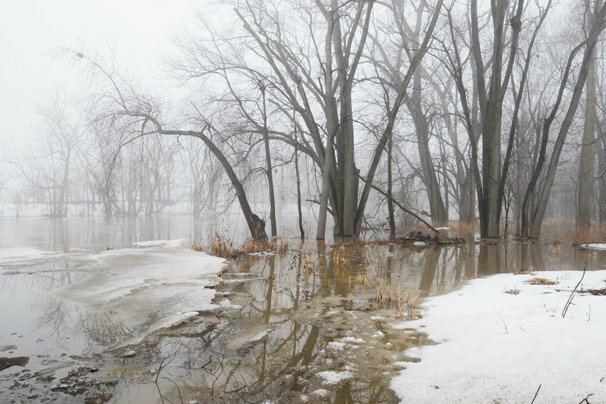 Instead the bulk of Ohio’s rain is falling in intense rain events, followed by an increase in consecutive dry days, Wilson said. In July 2017, a rainfall dumped 5.5 inches of rain in two hours within Darke County, in the west central part of the state. The dicamba issues from 2017 continue to loom large for 2018 soybean seed orders. As training sessions have continued on the label changes and application requirements for the dicamba products in 2018, farmers have been waiting to make their soybean seed purchase decisions in what seems to be a generally sluggish soybean-ordering season. For those still holding off on making soybean orders because of unanswered dicamba questions, tight budgets, market uncertainty, or the tough agricultural economy, placing orders sooner is probably more beneficial than closer to the quickly approaching planting season. “Seed companies are packaging and treating what has been ordered. If you wait too long you may be limited on seed treatment options and your first choice of varieties may not be what you get. You may have to get something different or go up or down on maturity. We are starting to sell out of things. Plus you miss all of the early order discounts,” said Stuart Yensel, with Seed Consultants, Inc.
As interest grows in soil health and its potential to optimize farming, the Soil Health Partnership (SHP) has developed a new tool to immerse the inquisitive. Partnering with StoryUP, the nonprofit ag group has produced a “virtual reality” video that will allow viewers to visit a farm enrolled in SHP and experience a Virtual Field Day. An initiative of the National Corn Growers Association, the Soil Health Partnership is a data-driven program working to quantify the benefits of practices that support soil health from an economic as well as environmental standpoint. The Soil Health Partnership is a farmer-led initiative that fosters transformation in agriculture through improved soil health, benefiting both farmer profitability and the environment. With more than 100 working farms enrolled in 12 states, the SHP tests, measures and advances progressive farm management practices that will enhance sustainability and farm economics for generations to come. SHP brings together diverse partners to work towards common goals. It takes time, focus and attention to learn to use new technologies. That, along with some early adoption woes in 2017, is why Monsanto, BASF and Dow/DuPont decided to schedule hundreds of dicamba training sessions around the country before the 2018 growing season gets into full swing. 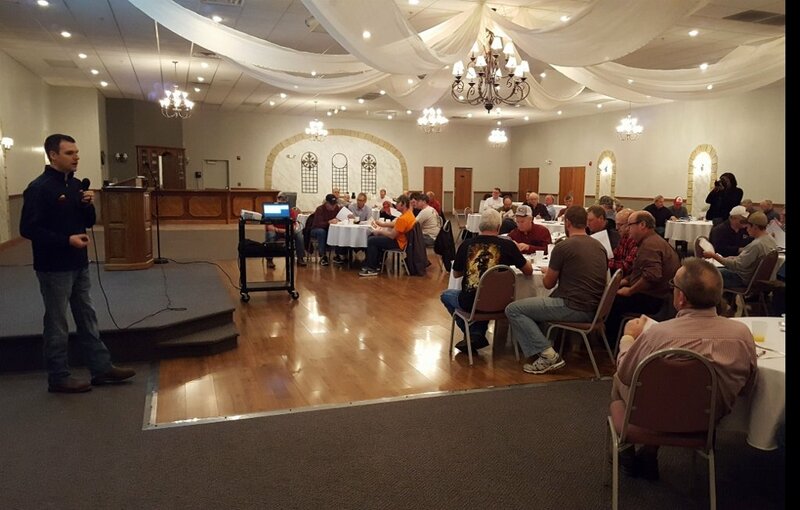 A well-attended dicamba training meeting in Celina recently is proof that farmers are willing to learn how to better use the new weed fighting tool in 2018. Monsanto is also helping farmers acquire the right tools for successful dicamba application. “We are making sure producers have access to the right nozzles because having the proper equipment is absolutely critical,” Partridge said. Do we have any wheat left in Ohio? I would like to see more acres. It makes our other two crops better and reduces weed, insect and disease problems for them, too. The new Ohio Agronomy Guide has just a bit of an update on spring nitrogen (N) recommendations for wheat in Ohio. We still suggest following the Tri-State Fertilizer Recommendations for N rates in wheat, with an update on the discussion of why. We do rely on yield potential of a field to make the recommendation. Once you have set a realistic yield goal, the recommendation may be based on the following table. These recommendations are for mineral soils with adequate drainage and 1% to 5% organic matter. Nitrogen rate for wheat by yield potential. We do not give any credit for the previous soybean or cover crop, since we do not know if that organic N source will be mineralized for the wheat crop. Soybean herbicide systems have evolved back to a fairly high level of complexity to deal with the herbicide resistance we have in various broadleaf weeds. By the time we use a comprehensive mix of burndown and residual herbicides, we tend to be coming back with postemergence herbicides primarily for marestail, ragweeds, and waterhemp (and grasses). Postemergence tools available for control of these broadleaf weeds vary with the type of soybean trait being used, but can include glyphosate, PPO inhibitors (fomesafen, Cobra), glufosinate, dicamba, and soon 2,4-D choline. ALS inhibitors have become somewhat irrelevant on these weeds due to widespread ALS resistance, although they may have activity on some ragweed populations still sensitive to ALS inhibitors. Resistance to various sites of action can further limit the number of options. • Common ragweed — populations in some areas/fields are resistant to glyphosate and ALS inhibitors, and in some cases also PPO inhibitors. As the state of California attempts to implement a policy that would cause massive damage to American farmers, a national agriculture coalition went to court with a request: halt California’s extreme action until the judge can consider all of the facts. At issue is California’s Prop 65 listing of glyphosate, one of modern agriculture’s most valuable tools and an industry standard across the world. The Safe Drinking Water and Toxic Enforcement Act of 1986, better known by its original name of Proposition 65, requires the State of California to publish a list of chemicals known to cause cancer or birth defects or other reproductive harm. The list must be updated at least once a year and has grown to include approximately 800 chemicals. Proposition 65 requires businesses to notify Californians about significant amounts of chemicals in the products they purchase, in their homes or workplaces, or that are released into the environment. eFields is an Ohio State University program dedicated to advancing production agriculture through the use of field-scale research. 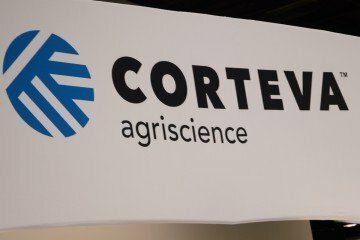 Investigations are designed to answer questions that matter to farmers and insights from these studies are used to help farmers and their advisors understand how new practices and techniques can improve farm efficiency and profitability. Projects focus on precision nutrient management strategies and technologies to improve efficiency of fertilizer placement, enhance placement of pesticides and seed, automate machinery, and to develop analytical tools for digital agriculture. The 2017 eFields Research Report is now available. This report highlights 39 on-farm research projects that were conducted on over 3,000 acres across Ohio. In addition to the study design and yield results, each project report outlines the county where the research trial was located, general information about farm management practices at that location, and county-level weather information for the season. This information helps make it possible to identify research trials and results that align most closely with your operation. The American Soybean Association announced the selection of Ryan Findlay as its new Chief Executive Officer. Findlay replaces Stephen Censky, who left ASA in October of 2017 after confirmation by the U.S. Senate as Deputy Secretary of Agriculture. “ASA is extremely pleased to have found someone of Ryan’s caliber and experience to lead us into our next chapter as a first-class U.S. commodity organization” said ASA President John Heisdorffer, a soybean producer from Keota, Iowa. “Ryan’s background growing up on a farm and working for the Michigan Farm Bureau and for Syngenta give him the right combination of life and work experience that will serve ASA well in the coming years,” Heisdorffer stated. Findlay is a native of Caro, Mich., where his family still farms row crops. He earned a degree in political science from Western Michigan University and an MBA from Northwood University in Midland, Mich. The last four years Ryan worked for the global agricultural company Syngenta, focusing on freedom-to-operate issues impacting farmers. 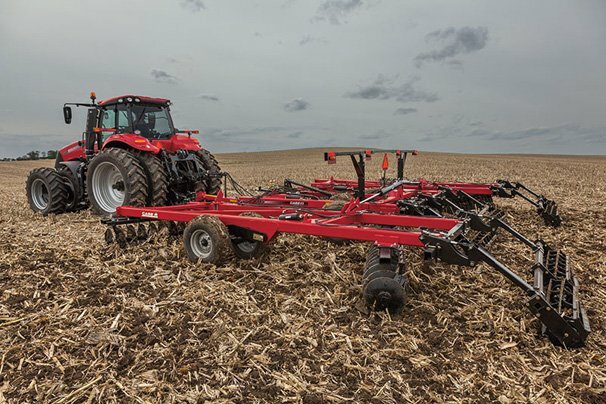 Are you looking for a way to increase profitability on your farm? Or are you looking to make some production changes that might offer more sustainability in the long run? Transitioning to organic production may help a farm achieve these goals. There are costs and challenges to making the three year transition on a crop or livestock farm and a lot of careful consideration should be given before making the switch. One of the best ways to learn is from those who have been through the process before. Join a panel of organic crop and livestock farmers to learn the ins and outs of transitioning and maintaining organic crops and livestock herds. This will be an informal setting where the panelists will share their experiences and farmers can ask questions they have about organic production.